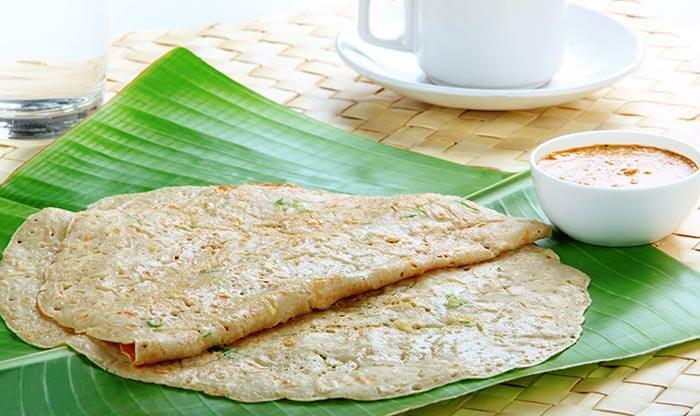 Have you ever tasted the wonderful breakfast dishes from Andhra Pradesh? A lot many mouth-watering dishes come from the state, and you can’t just stop trying them out! 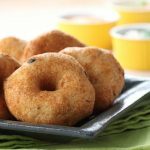 This post talks about the ten easy andhra breakfast recipes that you must try in your lifetime! Would you like to know what they are? Read on! This is a typical Andhra based recipe used extensively for breakfast and also as a quick snack. You need to soak the rice and dal separately for 3 to 4 hours. Some people opt for soaking the rice and daal overnight. When the dal and rice are soaked well, drain the water and grind coarsely. Now mix with onions, coriander, chillies, and salt. The batter should not be too thick. Heat the dosa pan. Splash some water on and pour some batter on it and spread it out. As the edges start rising, pour oil around and on the top. Take it off when cooked. This tastes the best when served with coconut or Andhra ginger chutney. 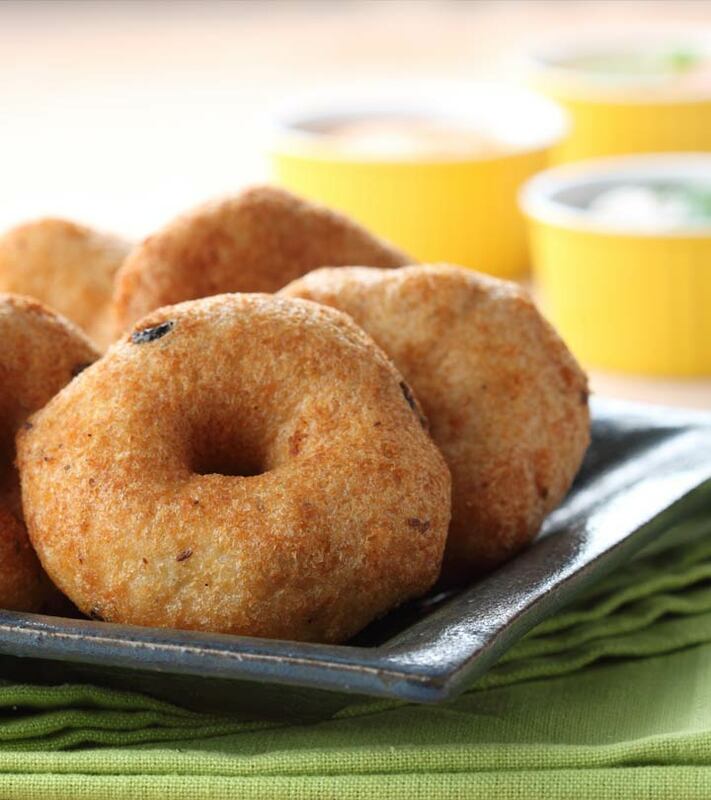 This is one Andhra recipe that is ideal for breakfast. It is nutritious and needs a little time for preparation. At first, chop the green chillies. Mix buttermilk with all other ingredients to develop a thick batter. Now, heat a dosa pan. Pour some batter and spread it. Pour oil on the sides and put a lid on the tawa. Put off the heat after a minute or so. You will not need any chutney as the buttermilk leaves a nice flavour. You may add cauliflower and onions for adding to the flavour. 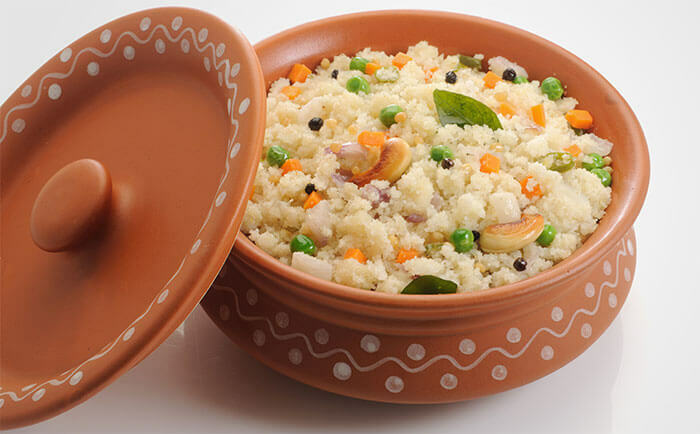 Upma is a typical south Indian recipe, and this Rava Upma is eaten in Andhra Pradesh exclusively for breakfast. It is usually served with chutney. At first, dry roast the Rava but stop before it turns brown. Add mustard seeds and then mix with cumin seeds. Add cashew nuts, peanuts, hing, green chilies, curry leaves, ginger, chana dal. Add the chopped onion and cook on low heat. Add a few cups of water and salt. As the water begins boiling, add the grated coconut and coriander leaves. Stir- cook the roasted rava. Cook until the water gets soaked by the rava. It should get the consistency of dosa batter. Add some ghee and mix well. Since upma gets solid when it is cold, serve it when it is still warm. 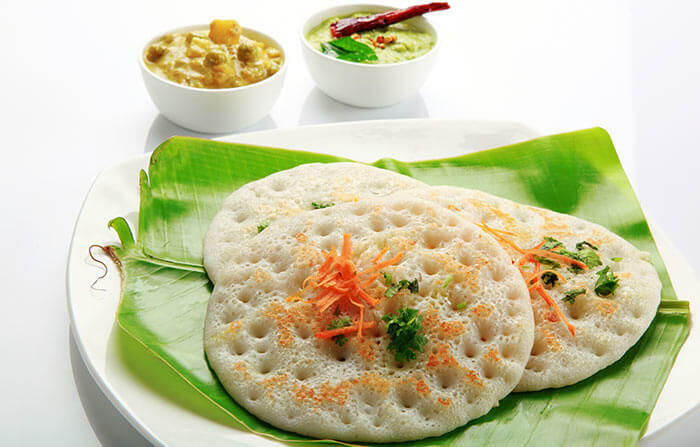 Andhra cuisine has several types of dosa, and some of them can be ideal both for main meals and breakfast. One such instance is the tomato dosa. You will need to mix all ingredients well and prepare the batter. Mix the batter with some ghee. Heat the tawa and spread like dosa. Fry both sides. Garnish with grated coconut and cheese. You may serve with pudina chutney. This is one of the most delicious Andhra breakfast recipes that you can prepare easily. Mix the rice flour with yogurt to make the batter. Keep it aside. Heat up a pan on fire and add oil. Then add red chillies, mustard seeds, chenna, urad dal to it. Next, add curry leaves, chillies and chopped onions. Fry the mix for a little time. Then pour in the batter and stir fry. Add the salt as needed. Some people also add turmeric powder. Cook for a while and add water if needed. 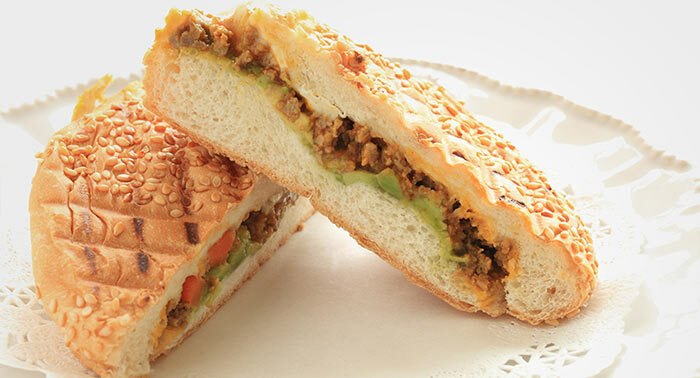 This is one yummy sandwich that will leave the kids licking their fingers and asking for more. Boil the potatoes and peel off the outer skin. Then smash them well. Fry the keema for 7 minutes or so and add mashed potatoes. Then add the crushed garlic and ginger. Toast the bread slices and apply butter. Between the two slices, put the fried mix and sliced tomatoes. Press the slices to make a sandwich. You may also use sliced capsicums with tomatoes. This is one easy-to-make breakfast dish popular in Andhra kitchens. Soak the dals for a few hours or overnight. Use a blender to grind them coarsely. Then add baking powder, green chillies, salt, onion and ginger. Heat oil in a pan and pour the batter and spread it slowly. Dry until it turns golden. Serve with chutney. 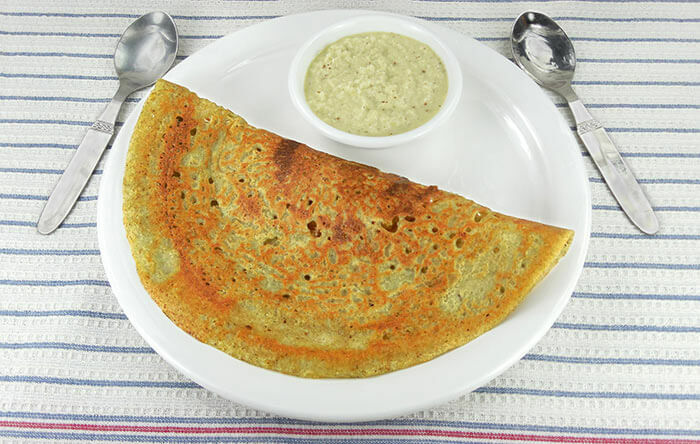 This is one dosa that has cotton soft texture and melts quickly in the mouth. 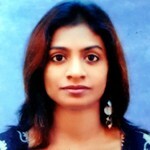 You will need to soak both fenugreek seeds and rice for several hours. Ferment the whole mixture for 6 hours or so. Add some soda and salt to it. Heat the pan and pour some oil in it. Pour the batter and spread it with a ladle, just like how you prepare a dosa. Fry until the downside becomes golden brown. 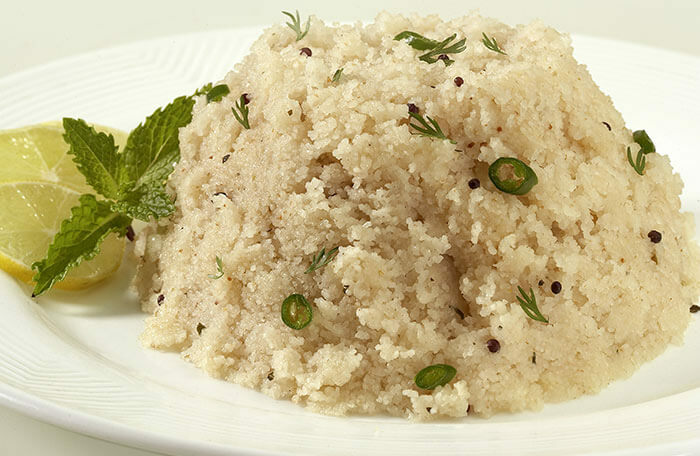 Serve this with groundnut or coconut chutney. 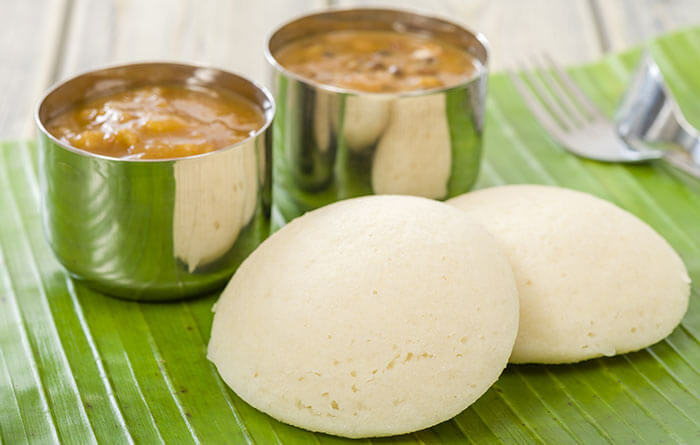 Idlis are delicious and can be served with various chutneys and dal for breakfast. Soak both idli rava and urad dal for a few hours separately. Wash the two bowls. Make a paste of urad dal using a grinder. Squeeze water from idli rava and mix it well with the dal paste. Add some salt to it. Pour some ghee on each idli plate mould. Use a pressure cooker to make idlis. Pour a glass of water in the cooker. Put the idli plates in the cooker. Close the lid and put on the flame but do not use the whistle. It should be ready in 10 minutes or so. 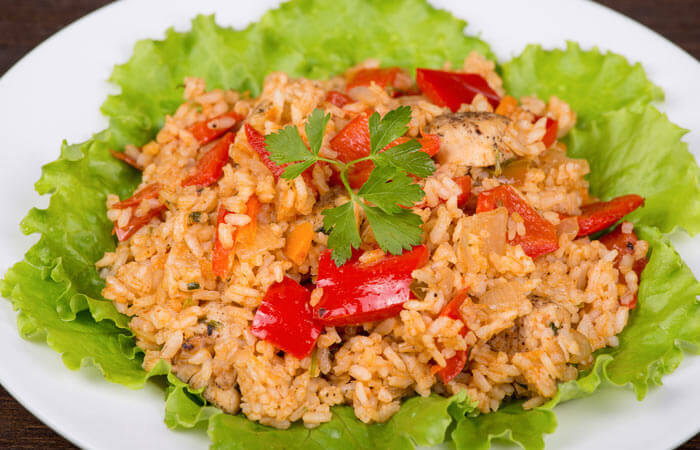 This is one rice recipe ideal for having heavy breakfasts. If you want to go light on lunch, try this Andhra recipe. At first, you need to wash the rice and soak for an hour or so. Then chop the vegetables well. Heat oil in a pan. Add the spices and cook for a while. Now, pour in the chopped vegetables. Cook and stir for a few minutes. The vegetables will turn soft. Add the soaked rice and add a small amount of water. Put everything in a pressure cooker. Cook for 10 minutes or so. Serve the tomato rice hot. It goes well with curd and sambar. 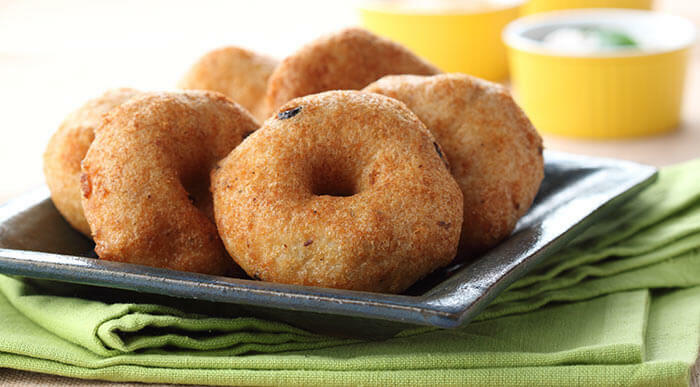 Try these instant Andhra breakfast recipes at home today. We can promise that, these appetizing culinary delights will be a grand hit!